Get the custom logo, colors, design, and aftermarket treatment you need on your bucket truck or utility truck from the same place you buy your equipment, I-80 Equipment. 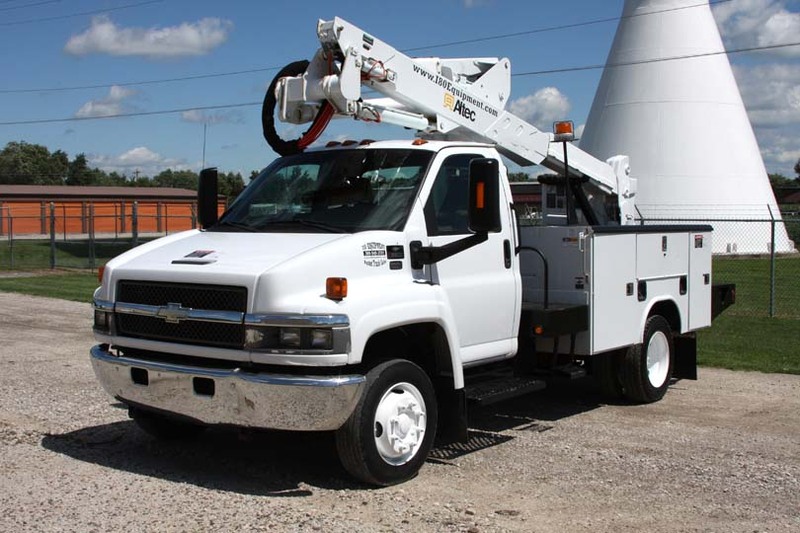 The industry leader in reconditioned utility trucks and bucket trucks has made things easier for their customers by offering professional customizations to suit your needs and wants. No customization is too hard for the pros at I-80 Equipment. 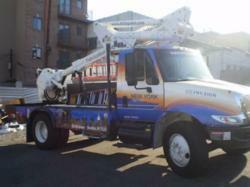 Most companies buy a bucket truck and immediately send it off to another shop to add their custom graphics, logos, aftermarket parts, or some other customization. It's a time consuming and expensive process but is now obsolete thanks to I-80 Equipment. I-80 Equipment now provides custom bucket trucks. For anyone looking to get a bucket truck, digger derrick, boom truck, forestry truck, grapple truck, or specialty truck with a custom paint job, contact I-80 Equipment today. They have years of experience in the bucket truck industry and are the #1 choice for reconditioned and used bucket trucks for sale. No customization is too hard for the pros at I-80 Equipment. They have done some very detailed graphics and extensive aftermarket add-ons. All you have to do is contact them and discuss the kind of customizations you need for your bucket trucks or other utility trucks.